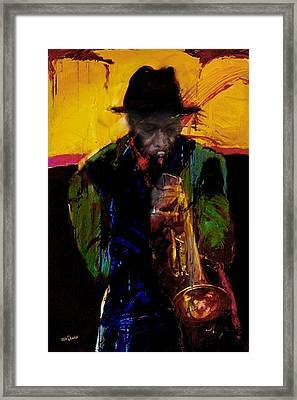 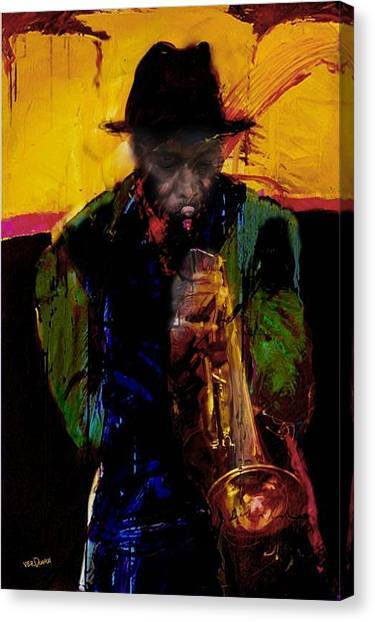 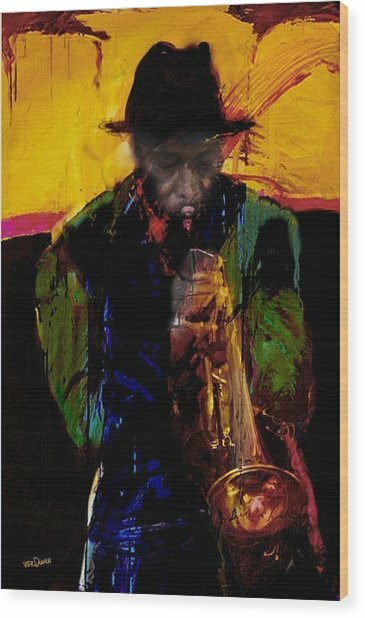 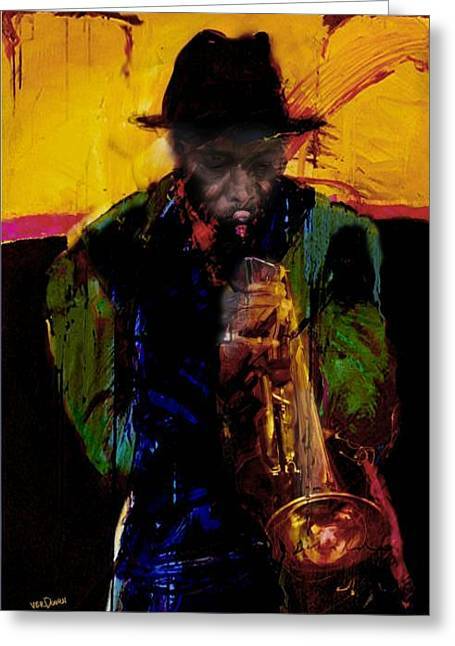 Jazz Man 3 is a piece of digital artwork by James VerDoorn which was uploaded on October 7th, 2010. 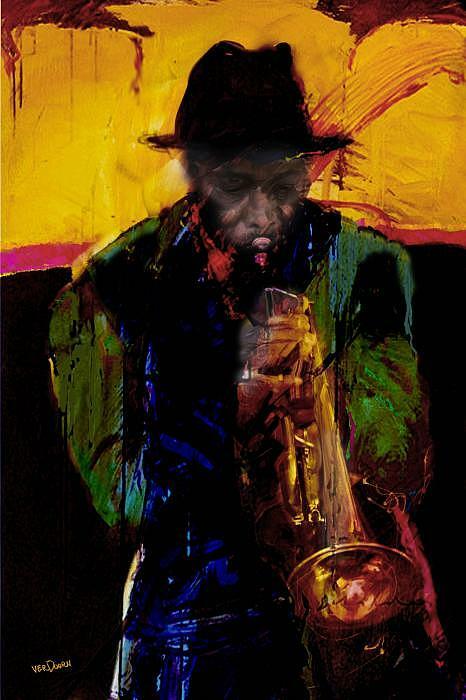 Wonderfully done in digital, James! 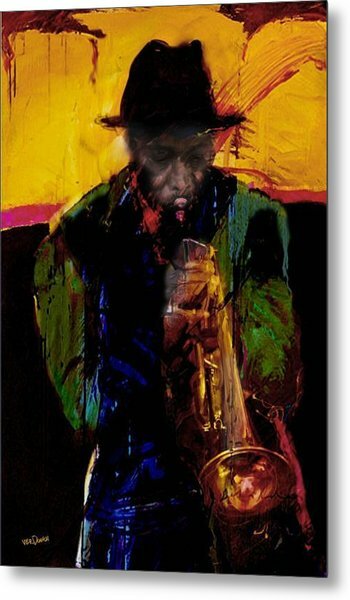 I enjoy the jazz feeling you created!